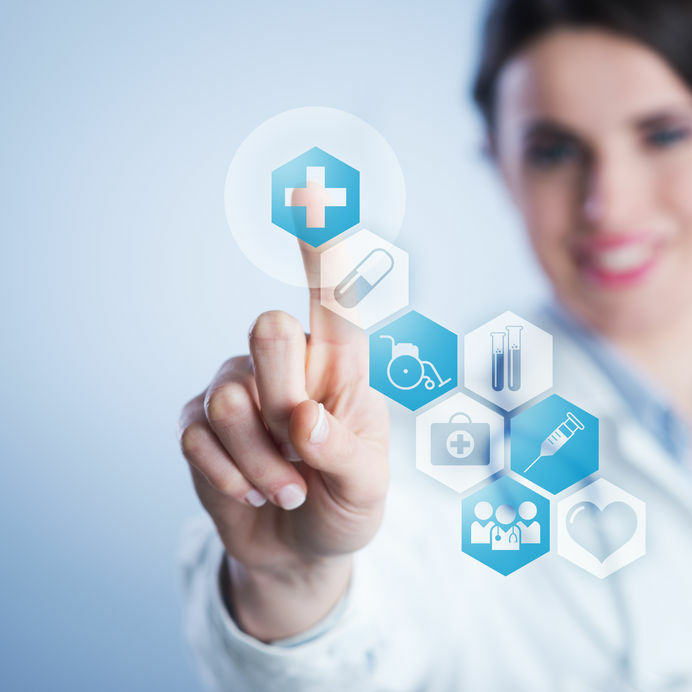 When you decide to pursue a career in the nursing profession you need to know what to expect. Most nurses have a great desire to help people and provide care for patients with emotional, physical and mental needs. However, too much empathy and care can lead the caregiver into compassion fatigue as they will be trying so hard to meet the needs of not only the patient, but also the family of the patient. Compassion fatigue not only affects the nurse, it affects the patient and the family of the patient, when the nurse becomes tired and cannot deliver her service of care as well as she might have hoped. As a result, she cannot do her job as well and may also affect other staff members who rely on her abilities. ‘It is so important as a caregiver not to become so enmeshed in the role that you lose yourself. It’s neither good for you nor your loved one.’ – Dana Reeve, wife of Christopher Reeve and activist for disability causes. Hospitals should set aside a comfortable room where nurses can relax. A room for relaxation can be a life saver for nurses. It gives them a place to recharge their batteries whenever they feel stressed and overwhelmed. The nurses should maintain their personal relationships. How the caregivers interact with her or his patients and with people around them is very important. When they finish their shift, nurses are expected to go out with friends or co-workers to have fun. Caregivers should embrace the support groups for nurses. It gives them an opportunity to know the resources that are available in the hospital. Nurses should have a self-regulation. They should be able to maintain their composure during threatening situations. Their job requires a tough heart, someone who is not easily ruled by what they see or feel. Caregivers should practice self-care. All work with no rest will make a dull person and so nurses need to create a time to have a routine exercise and they should join fun activities within the organization. Caregivers should learn to share their feelings even if they are scared that honesty will affect the people they love. If you find this tip difficult, just tell your close ones what is in your hearts. They are there to support you and help you in your calling. It is important that they know what you are dealing with at work so they can understand how this is affecting you. Acceptance of yourself is important. Trying to be like someone else will bite you in the back so don’t do things just because someone else is doing it do it because you know you can handle. People handle threatening situations differently, so just be yourself. Nurses should go through specialized trauma training. This helps the way the nurses think. It boosts the sense of caregiving self-efficacy of nurses and it also increase the compassion satisfaction. young nurse using a touch screen interface. They should like their job and also be good in their job. Liking your job and being good in their job is different and when the nurse does both well then compassion fatigue will be history. While loving people helps nurses give their all to help patients and their families, loving the job and the big picture enables caregivers to deal with trauma practically. By remaining in control and making the right decisions, nurses help people in their time of crisis. 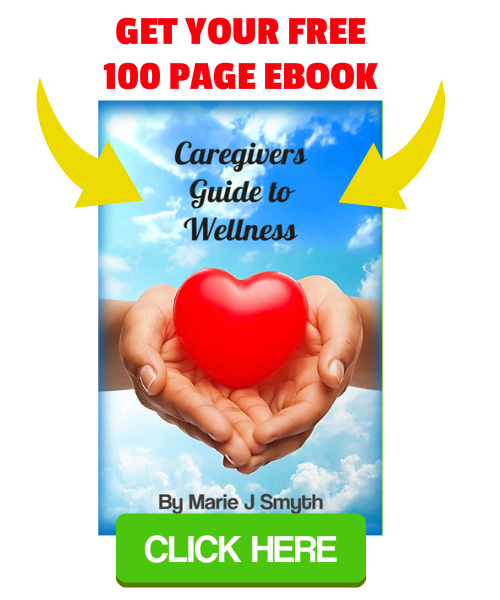 Recognizing Signs of Stress | Caregivers, Learn How to Care for You!